Snow mobile racing has never been this fun, challenging or adrenaline packed! 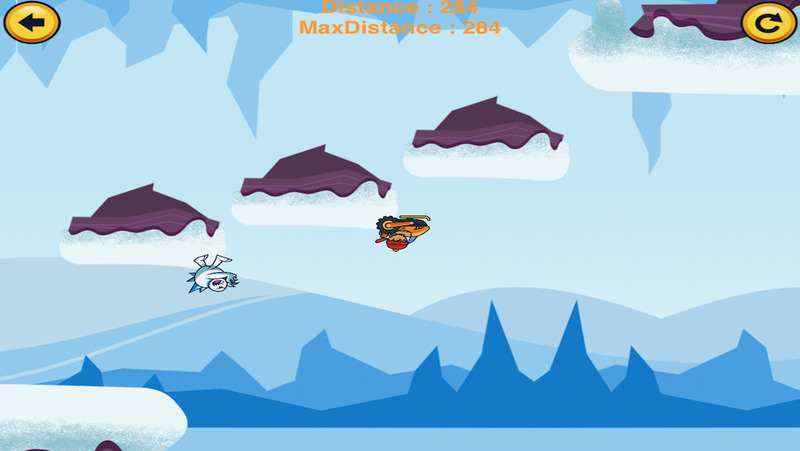 Get ready for an obstacle filled adventure that will have you rush driving in the sky, literally! Your goal is to get as far as possible without falling or bumping against an obstacle...without vein caught by the evil snowman! Are you up for the challenge? -Extremely easy to use interface! Perfect for the young and for the young at heart! -Amazing graphics and effects that will transport you away from reality instantly! 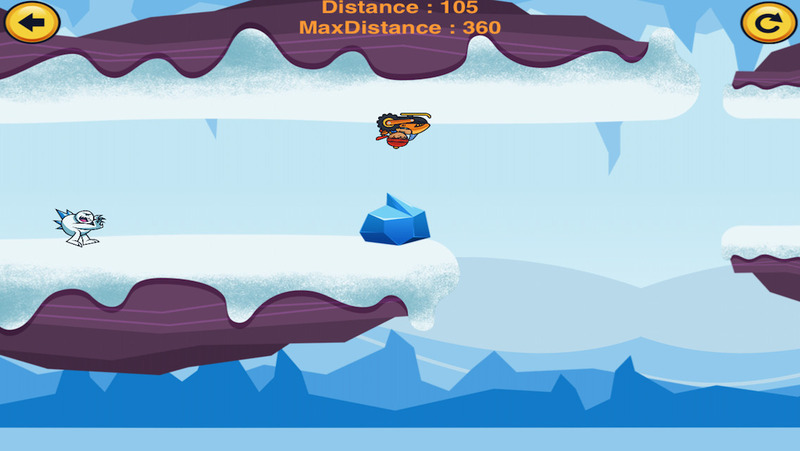 -Increasingly challenging obstacles and stages that require your best and fastest reflex skills! 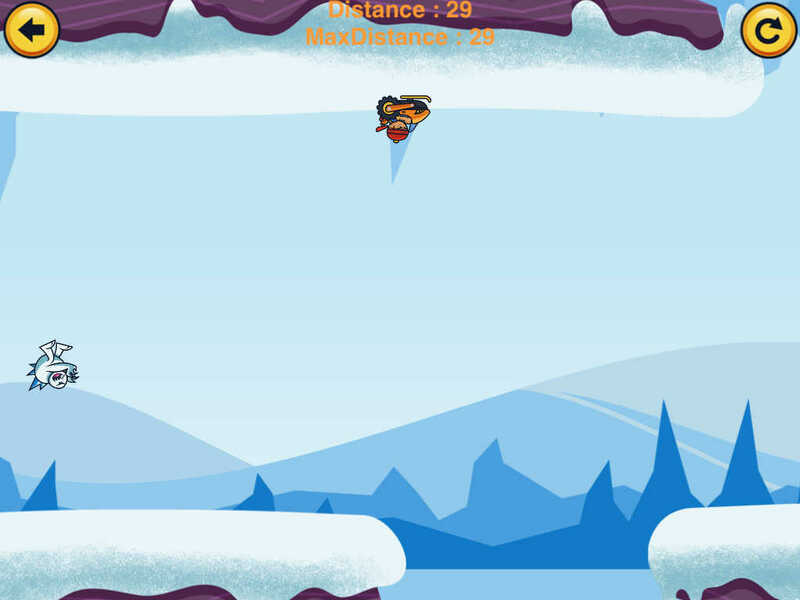 -Just tap to jump up to the sky or get back down to the snow... BEWARE of the gaps, obstacles and especially the evil snowman! -Game Center enabled so that now you compete not only against yourself but against your friends and the whole world! Don't get frozen in the hill... Start your engine and let this fun adrenaline packed adventure begin!